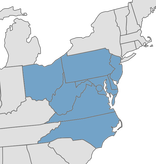 ARTIST Music Center is located in the Landmark Shopping Center, near the Chartley Shopping Center and across the street from Wawa. Parking is available in the shopping center parking lot. 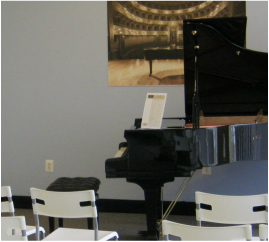 2-3 practice rooms will be available for auditioning applicants. ARTIST Music Staff and Knabe Institute representatives will greet and assist! 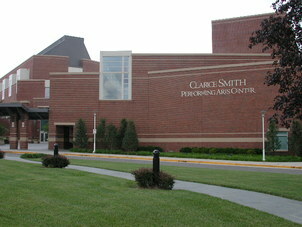 The Clarice Smith Performing Arts Center is located near Stadium Drive and University Blvd and across from Maryland Stadium. 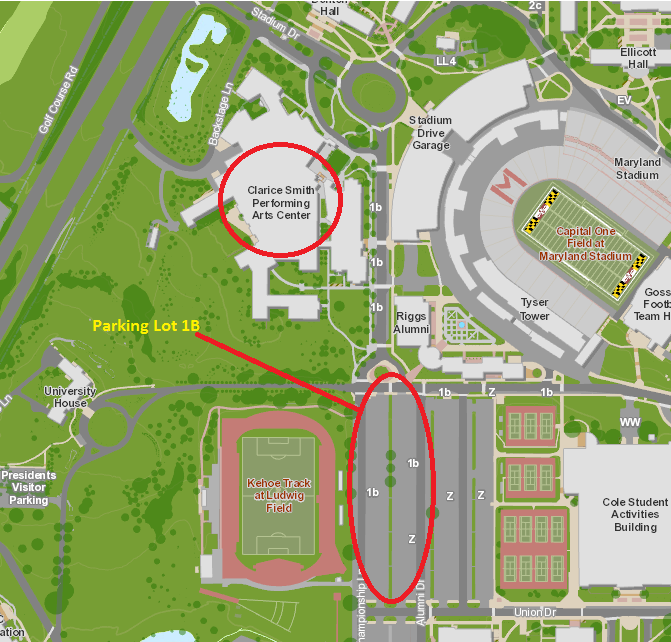 Free parking is available in lot 1b. Parking in the Stadium Drive Garage costs $3 per hour. Auditions will be held in Leah Smith Hall. Warm up space will be available in room 2201. Knabe Institute representatives will be there to greet and assist! 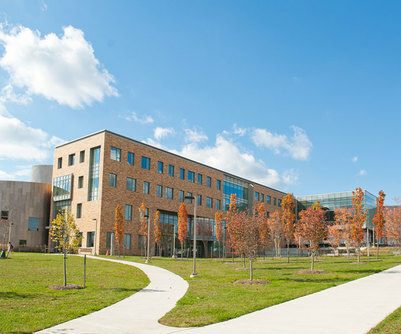 The University of Maryland, Baltimore County, is located off of Rt 166 (exit 47B from I-95) When entering campus from Rt 166, turn left on to Hilltop Circle, and then turn right to park in lot 8. Lot 8 parking is free during the weekend. 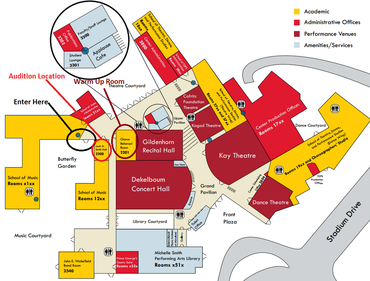 Warm up space will be available for finalists upon check in. 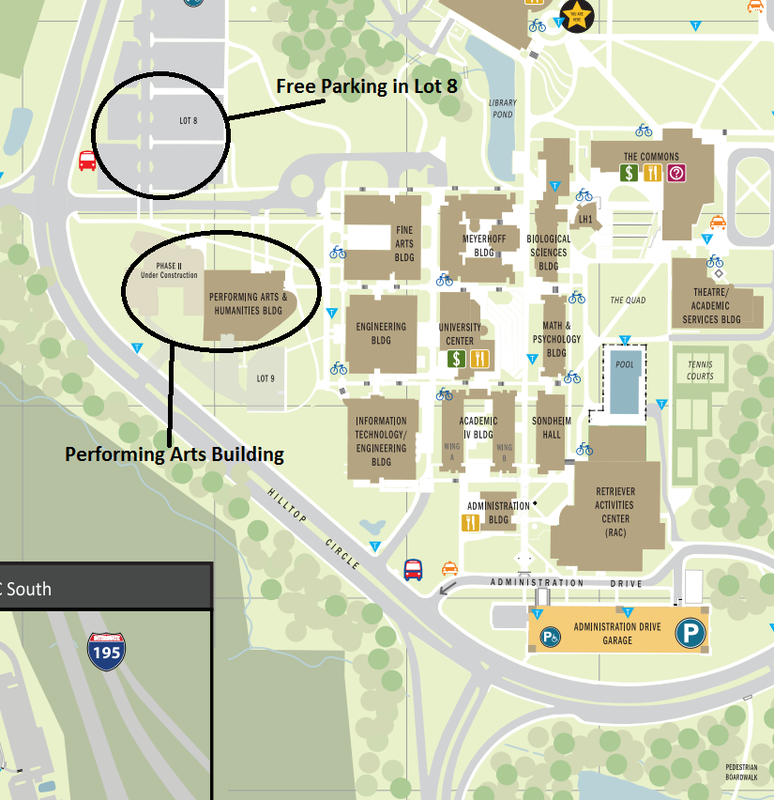 An information table will be located outside of the concert hall. Will-call tickets, ticket purchases, participant certificates, and other information will be available on site. Don't forget, non-finalists receive a point towards future rewards when attending the final round performance! Don't forget to sign in at the information table to receive your credit. • Each category has time limits, however, students who exceed time limit and are asked to stop will not be penalized. • Students who are under time will not be penalized if performance fully demonstrates the student's capabilities. • 3 original piano pieces from at least 2 different periods totaling 8-15 minutes.